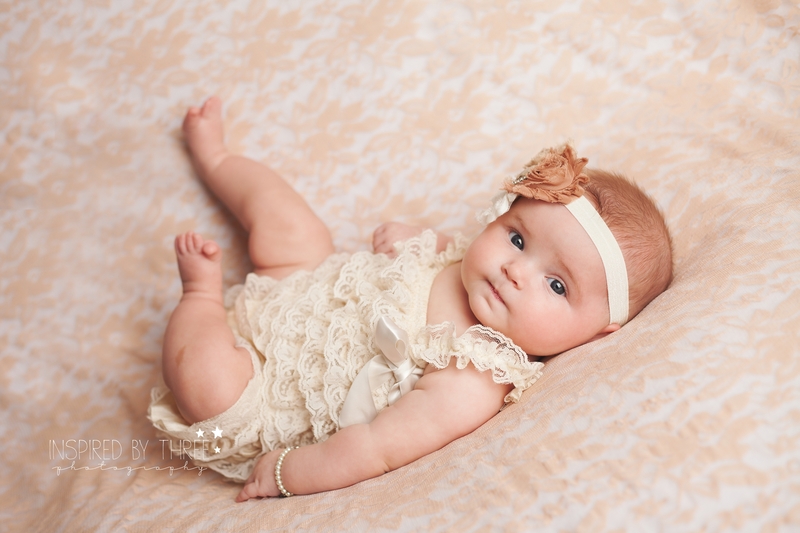 What’s your favorite type of session (newborn, family, engagement, etc.)? My favorite type of session is most definitely a newborn session, but I do love a good, smiley 6 month old or a messy cake smash session. Share a recent favorite photo you’ve taken. Any really crazy, memorable photo sessions? A recent cake smash. I have photographed the baby boy since he was 6 weeks old. He was always quiet and took some time to get smiles from him during his previous milestone sessions. During his cake smash he came out of his shell, I saw a new side of him. He was so silly not using his hands to eat the cake, but rather bent down at the waist and went face first into it. The cake was all over his face and up his nose. He would just squeal in delight. What’s your current favorite prop? My favorite prop…. that’s a tough one. I don’t use many props. I’m a bit of a minimalist, but I would have to say a box or short crate rather. Its gray with a strawberry sticker on the side. I picked it up from TJ Maxx one afternoon before a session. I can use it for any age group, its so versatile. Newborns can lay in it or on top, wobbly sitters can sit in it and have a little support. Its also great for toddlers to sit on. Aside from people, what’s your favorite subject to photograph? This is a tough question for a portrait photographer. Probably flowers. I have a small collection of RLM (reverse lens macro) flower images. What music do you listen to while editing? I mostly watch movies on Netflix while editing. If I do listen to music instead I am really into indie music. I like songs that evoke emotion and thought. What advice would you give to someone about choosing a photographer? Choose a photographer that gives you the experience and memories you desire. 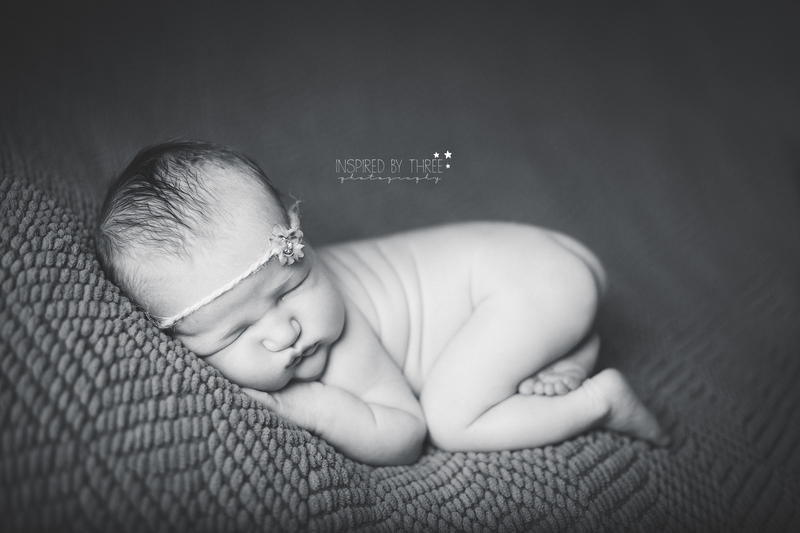 Things like your babies newborn session, your wedding, birth- those things can’t be done again. List what you are looking for in a photographer. What is at the top of your priorities? Quality? Quantity? Price? And go from there. Your friends will be a big help. Ask who they used, how their experience was and look at the photographers portfolio. Thank you to Felicia for sharing her work with us! If you’d like to learn more about this talented lady, see more of her lovely images, or book a session, check her out on Facebook or her website. Be sure to check out the other photographers I’ve featured too!